Fine jewelry is expensive and sentimental. There are many things you can do to protect your fine jewelry, and buying tailored jewelry insurance should be one of them. You might be surprised to learn that your homeowner's or renter's insurance policy probably does not offer full coverage for your engagement ring and other fine jewelry. Your insurance policy may cover jewelry theft but may not cover a loss that occurs for other reasons. Before you purchase any policy, learn more about your options as well as important questions you should ask your agent. Renter's and homeowner's insurance policies set limits for the loss of certain categories of personal property, including jewelry. Homeowner's policies typically pay a maximum of $1,000 for jewelry theft. A renter's insurance policy might have a lower limit for jewelry loss--$500 is common. You can add an additional rider to your policy to increase your limit for fine jewelry coverage, but this will hike up your premium. Is there a deductible? If so, how much is it, and how does raising or lowering the deductible affect your policy costs? 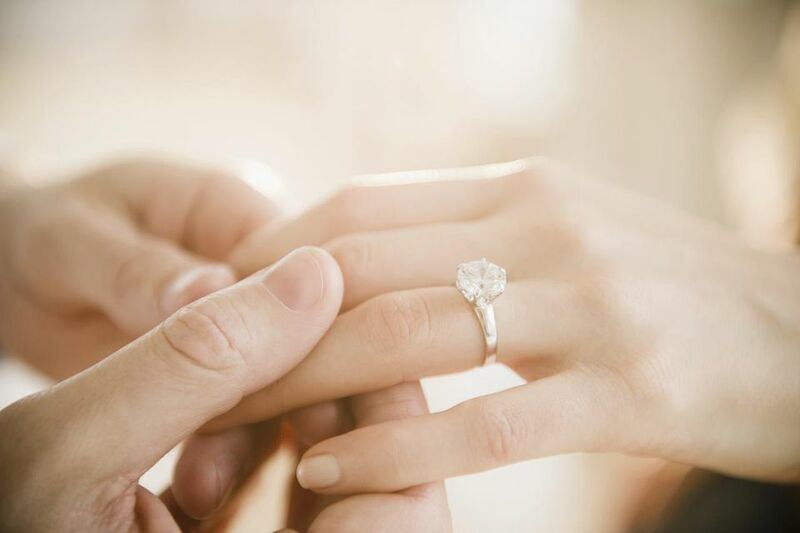 Companies that specialize in jewelry insurance are worthy options to consider, especially when you're insuring an irreplaceable item, like an antique engagement ring. These companies work directly with jewelers to be sure handling claims is seamless and as stress-free as possible. They know jewelry so they know when something, like an antique ring repair claim, might need special handling. Full coverage for the itemized amount shown on the policy. Coverage applies worldwide for lost or stolen rings. Replacement is not required, Chubb offers a cash settlement. If you do replace the ring, you select the jeweler. Chubb recommends an appraisal for all insured jewelry but only requires an appraisal for items valued over $50,000. Chubb does not offer coverage for loose diamonds. Jeweler's Mutual offers personal jewelry insurance that covers both repair and replacement. The coverage is reasonable, especially if you're only purchasing insurance for a few items. The policy is not available for unset stones or damaged items. Cash settlements are an option in the event of loss, and an appraisal is required for coverage.